It doesn’t matter whether you have a very clear vision of what you want or no idea whatsoever. You might have made a sketch or have compiled all the information and simply need it laying out in a striking way and prepared for print. Perhaps you have some old material that needs bringing up to date and modernising or you’ve lost original print files and don’t know what to do. Or, it could just be that you really don’t know where to start. Well you’ve arrived at the right place because whatever you need – from preparing a simple layout to creating a complete brand identity, with all the elements such a task entails – help is just one click away! 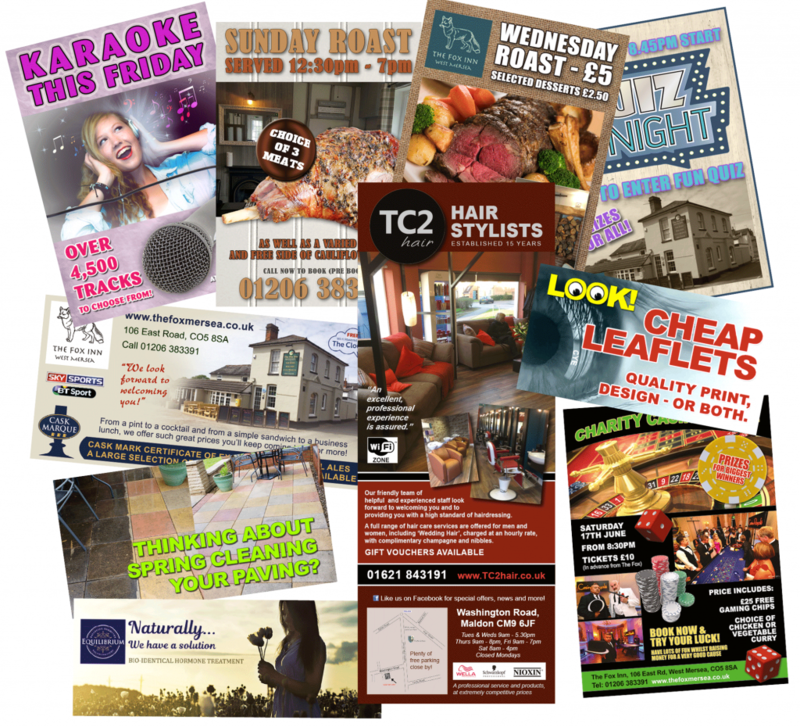 Work can be produced for either print, web, large format or digital publishing… or all four. A fixed price will normally be offered for most new projects, so you’ll know exactly where you stand. Smaller tasks or updates are charged by the hour, with an estimate agreed in advance. Prospective customers are very welcome to come and have a chat about their needs and a cuppa at Karen’s studio in Priorlsee or, on-site if more convenient. Please get in touch if you would like to arrange something. 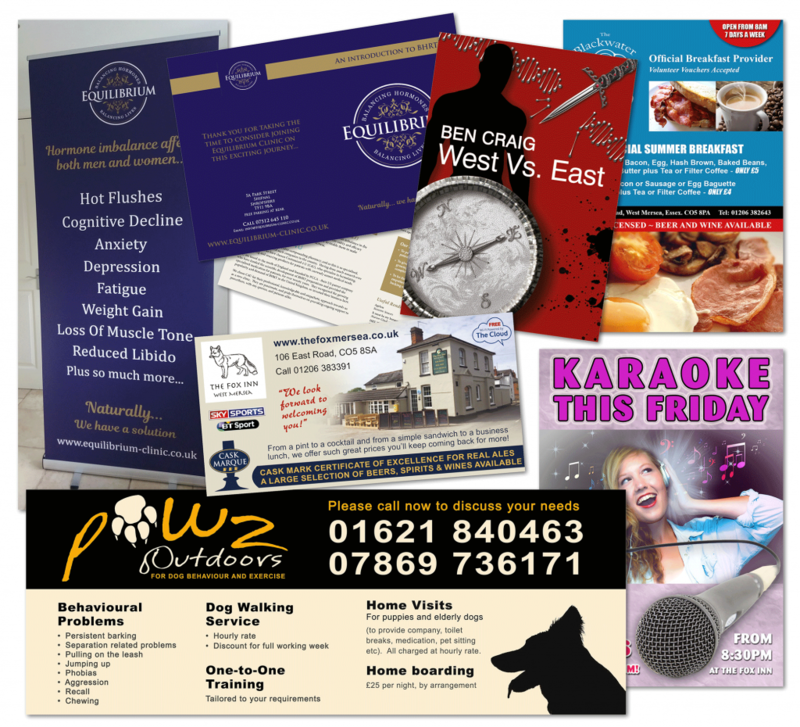 And don’t forget, very competitive promotional products and print prices can be sourced for you and the process managed to successful completion. Why spend your valuable time trying to get the best price when it can be done for you – with all costs/commissions included! ?